Between 2011 and 2014, UTS’s tallest building underwent its first major upgrade since the building opened in 1979. 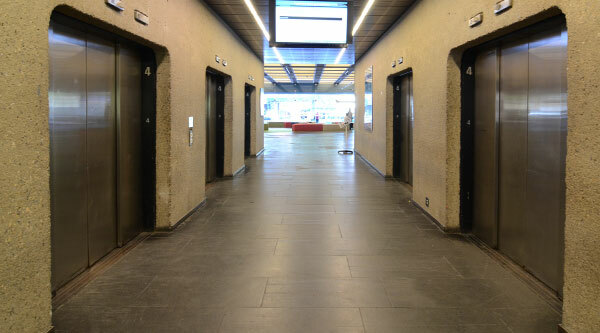 The six old and often-malfunctioning lifts that had serviced the Tower were replaced by Schindler 7000 lifts. 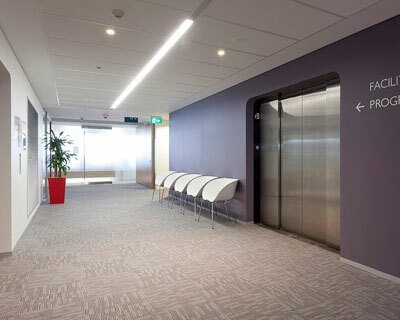 These lifts have been used around the world, including in Hong Kong's Langham Place Office Tower and One One One Eagle Street in Brisbane, and have significantly improved service to the Tower's 27 floors. 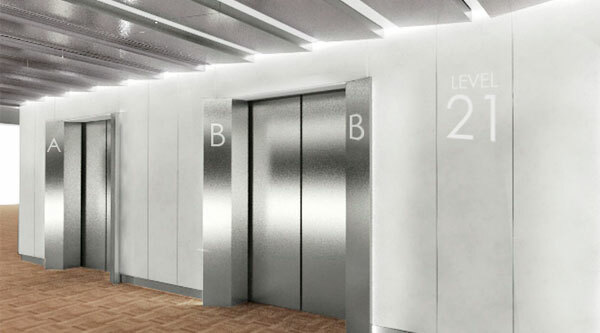 The Schindler 7000 lifts are smaller, faster, and more energy-efficient than the original lifts. 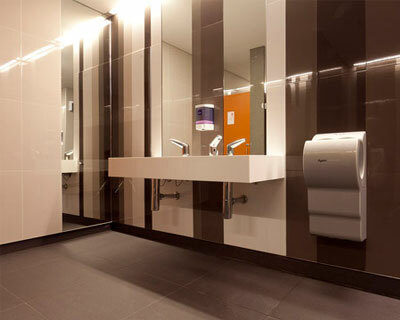 New toilet facilities (male, female and accessible) have been installed on each floor which, in addition to all new lifts servicing every floor, underpin UTS's commitment to equity and accessibility. © Copyright UTS - CRICOS Provider No: 00099F - 31 August 2017 01:53 PM. The page is authorised by Director, Marketing and Communication Unit.